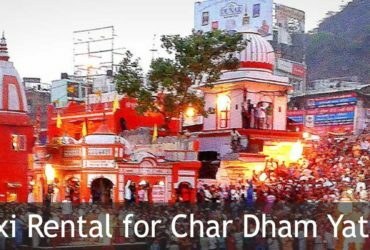 Chardham Tourism provide you best chardham tour operator and chardham car rental service in haridwar. 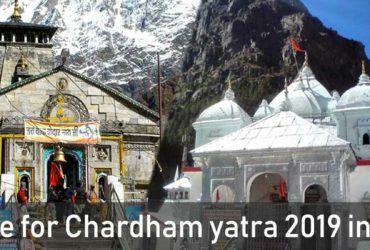 Chardham Tourism provide best car rental for chardham yatra from haridwar. 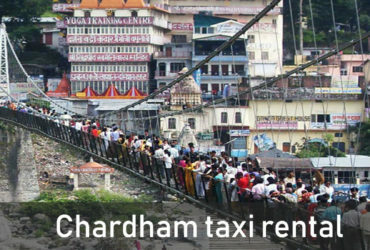 Get in touch with us for most reliable and best chardham taxi service in haridwar. 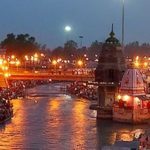 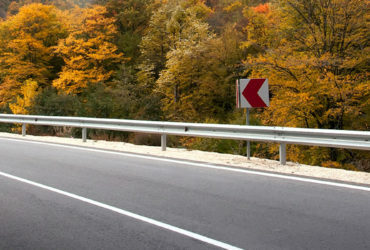 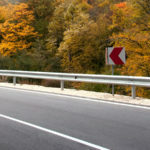 Haridwar Car Service offers a variety of car rental services in Haridwar. 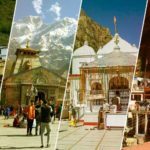 These are designed to serve all your requirements and provide a delightful experience of travelling in Haridwar and nearby areas. 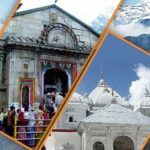 Haridwar car Service is best company to offer you Taxi in Haridwar, Car Hire in Haridwar .Find the best rental prices on luxury, economy, and family cars for your precious chardham yatra. 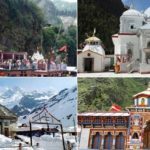 When you choose and arrange for a car rental service for chardham yatra beforehand, you will automatically spare yourself with a lot of tension. 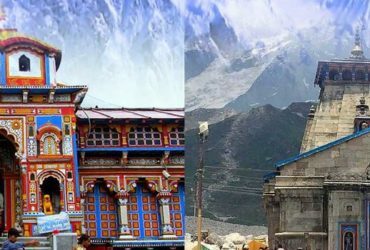 Now You can entirely focus on enjoying the beautiful sightseeing options nearby the Uttarakhand Char Dhams and to fulfill your spiritual journey to Badrinath, Kedarnath, Gangotri, and Yamunotri Dhams with an unburdened and stress free mind.